HOME INSPECTIONS YOU CAN TRUST. Serving Broward, Miami-Dade, and Palm Beach Counties. Hey there! 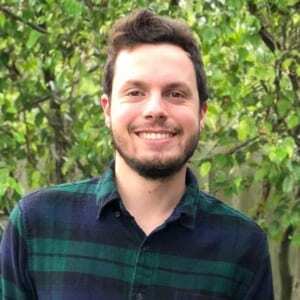 I’m Matthew Miller, the owner of Bless This Nest Inspections. As a former Realtor, I know all of the emotions connected with buying or selling a home. Our goal is to tell our clients the truth without scaring them, to provide clarity through information and produce a streamlined inspection report in a respectable time frame that is easy to read. We inspect everything like it is our own, are always available to answer any questions that you have and we look forward to the opportunity of earning your business.  At Bless This Nest Inspections LLC, we offer a wide variety of services all across South Florida (including Coral Springs, Pompano Beach, Boca Raton, Sunrise & Fort Lauderdale) for many different needs. From residential home inspections to air quality assessments, we can handle it all. We offer comprehensive home inspections for single family, multi-family, condominiums, and townhomes. Below is just a sample of what we offer! 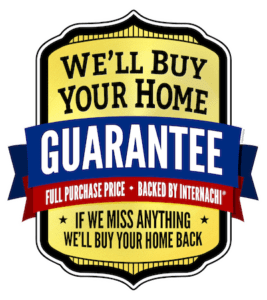 Your house is your most valuable asset and with a Home Inspection you can protect you and your family before making one of the biggest decisions of your lifetime. We offer a thorough inspection report that will assist you in making an educated decision. Some homeowners want to make repairs before they put it on the market and will use their inspection report as a baseline. Plus, there is no need for a surprise later! Sure the buyer will still want to perform their own inspection, but at least you have already taken care of some of the items or you already know what is coming. This includes your 4-point inspection and wind mitigation report. Both of the help apply credits towards your home for lowered insurance rates. A 4-point inspection is performed on four of the most important components of your home: the electrical system, plumbing system, HVAC system, and the roof. We live in beautiful South Florida, but its also known for its severe weather. Having a wind mitigation inspection performed can help to outfit your home with safety precautions. We offer Indoor Air Quality testing because Its important to know what you are breathing in. We test the air inside of the home for harmful contaminants like mold spores. Identifies if there are any termites or deteriorated wood already in the home. A WDO Inspection is also necessary if you see any evidence of termites around your property. This inspection can help you hopefully catch your problem early, so that it doesn’t cost you a fortune down the road. These are conducted by a licensed pest control company. Thank you for choosing Bless This Nest Inspections! Reach out for additional information! Bless this Nest Inspections is a top home inspector in the Margate, FL home inspectors directory on Inspectopia.com.